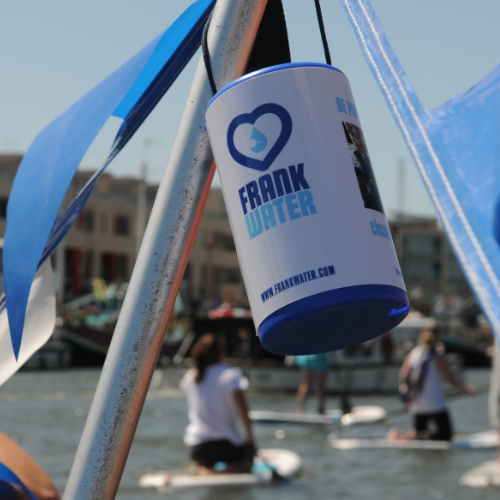 Join FRANK Water for their first ever stand-up paddleboarding challenge! Be one of thirty teams (four people per team) to compete in this fantastic new event. 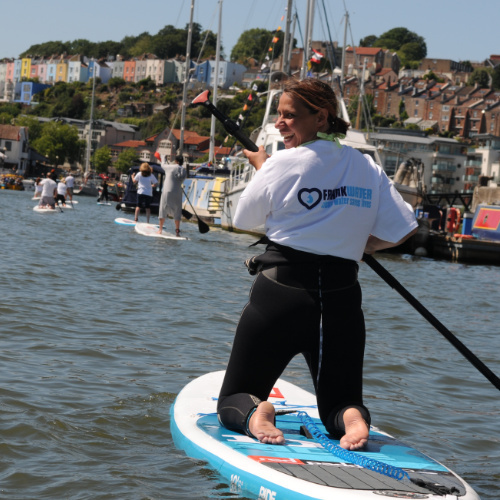 Race against other Bristol businesses and have your team crowned the winner. Stand Up for Safe Water is a brilliant opportunity for teambuilding and networking with colleagues and clients to grab your team place now. Get outdoors and see Bristol’s Floating Harbour from a new perspective; leave your desk behind and learn something new. SUP suits people of all ages and abilities and is quick to pick up the basics. Each participant will have an hour’s free coaching session ahead of the event. Cost per team: £200 (just £50 per person) plus £199 minimum fundraising target. 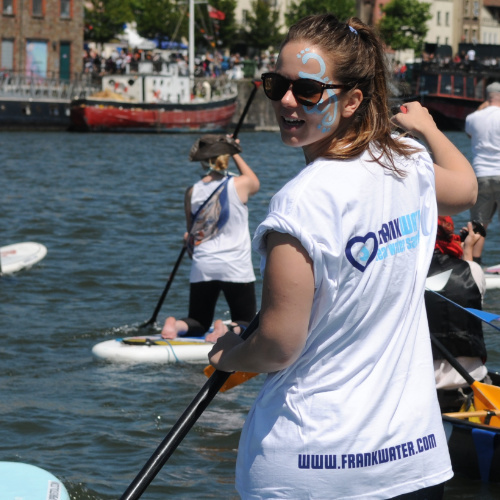 Your entry fee includes a FRANK Water fundraising pack, FRANK Water Refill bottle, an hour’s coaching from SUP Bristol ahead of the event plus free snacks on the day from our friends at Pieminister.